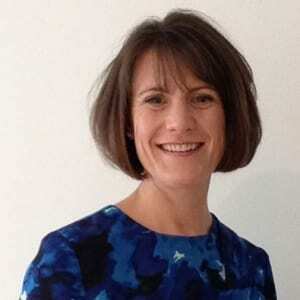 Helen is a qualified Executive Coach and MAC (Full Member of Association for Coaching) with extensive experience of working with Leaders at all levels. She is one of our first trained coaches to use the WRAW Psychometric Tool. A scientist with heart, Helen brings knowledge of neuroscience and how the brain works together with a great ability to relate to others. This, in concert with a desire to facilitate transformational change, enables individuals and teams to make choices and achieve their best. She excels in creating an environment of trust, understands the context and challenges in business, and operates with commitment and integrity to ensure optimum conditions for success. Helen has over 20 years of professional experience in industry (primarily healthcare and technology) and has worked extensively with executives, leaders and managers, especially those in global, fast paced environments, to achieve their goals.